rather than the answers given." communications and teamwork have been monumental." 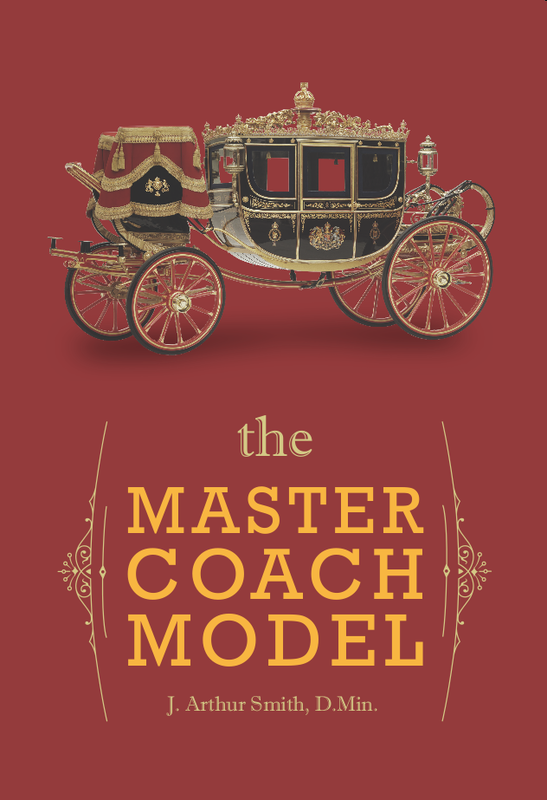 THE MASTER COACH MODEL - CLICK HERE TO ORDER! Learn with one of the most experienced and passionate executive coaches in America. The Master Coach Model will accelerate your understanding of how to Pull-not push, Explore-not explain, and Listen-not lecture, to the success of both the coach and the coachee.